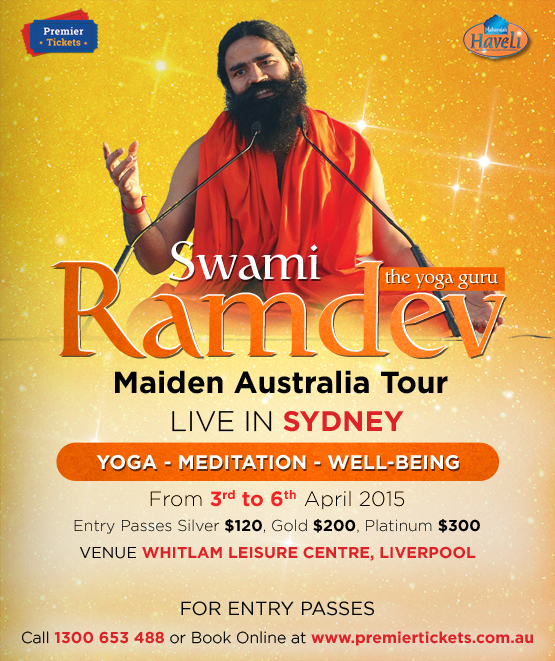 Premier Tickets is proud to be the online ticketing partner for Baba Ramdev’s Yoga Camp Australia 2015. 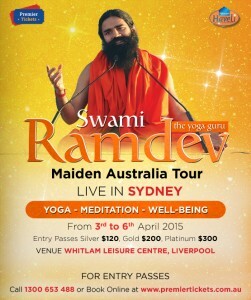 Swami Ramdev will be imparting Yoga sessions to live audience in Sydney between 3rd to 6th April 2015 at the Whitlam Leisure Centre Liverpool. 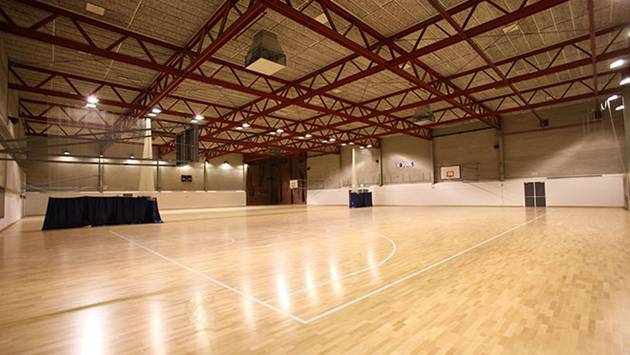 Come, experience the magic and transform your life with Yoga!